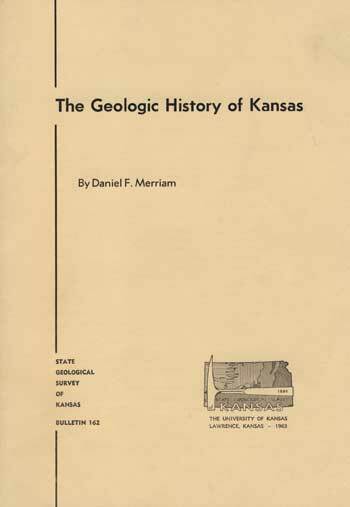 Originally published in 1963 as Kansas Geological Survey Bulletin 162. This online version has been created from the 1998 reprint of Bulletin 162. The information has not been updated.